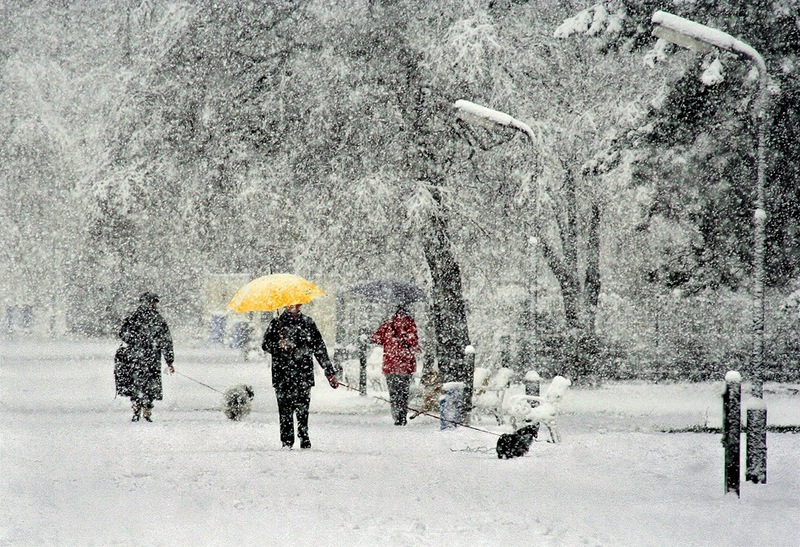 It´s snowing, it´s snowing, it´s snowing in Germany too. The children, my children live the dream, they are amazed by the falling snowflakes, climb the hill and gliding down withe the sledge again and again and forget the time and everything around. It´s alike when we are gliding high and alone over the landscape, over the summits, far away from all human troubles. Best greets from cold bavaria (-14 C). Your dream is my dream, too; snow that falls and falls and shuts the city (or even places far from the city) down and people just enjoy it. I'm thinking next year in Switzerland.